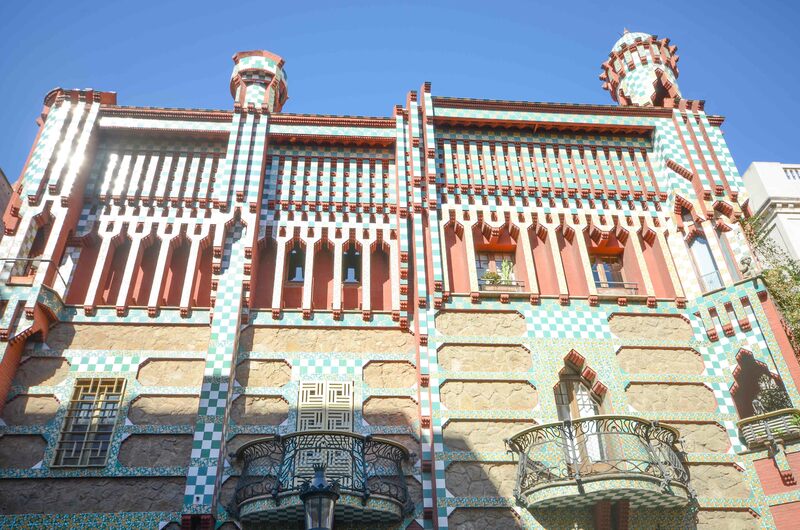 In my last blog about Barcelona I talked about Lutyens and Gaudi both sharing a love for roofscapes. 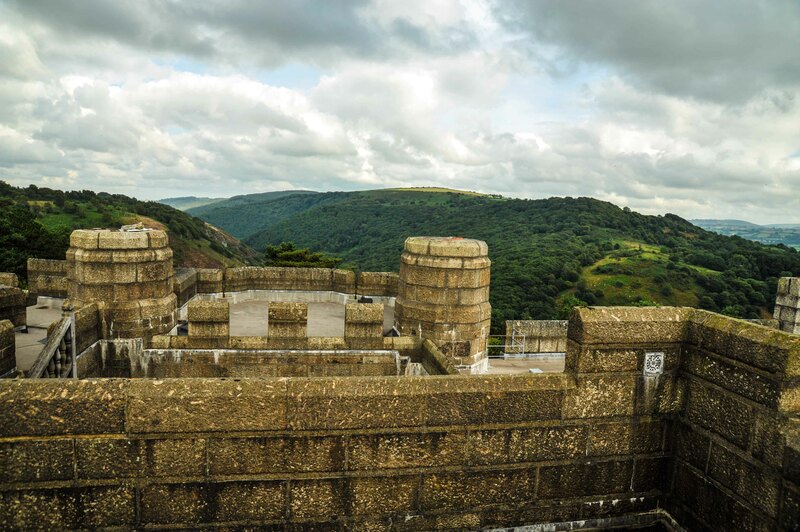 Both the Pederera and Castle Drogo offer spectacular roof tours – both very different but both very appealing. I haven’t flown for 7 years as my contribution to combating climate change but last weekend I flew to Barcelona for the weekend to celebrate my partner finishing her Open University degree. OK I felt pretty guilty but wow did we have a good long weekend! 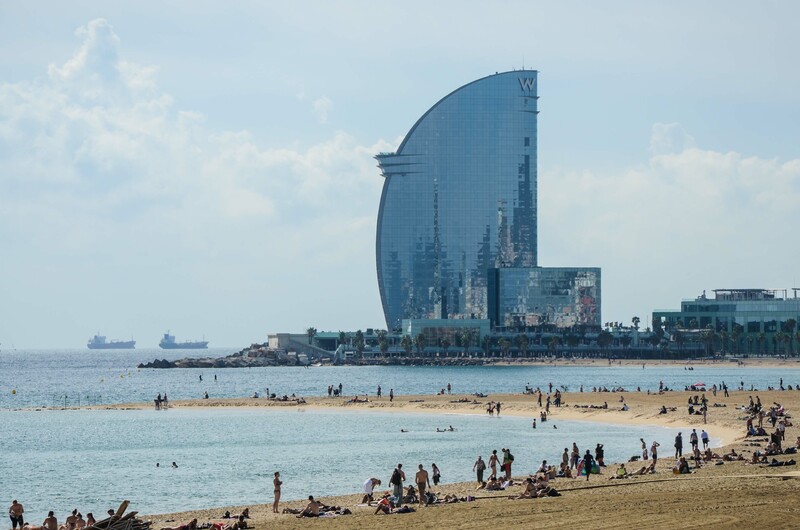 I love architecture and of course Barcelona = Gaudi. We were only in the city for 3 days but we did make the most of it – I reckon we walked around 10 miles a day visiting as many of the ‘sites’ as we could. Of course I took my trusty Nikon DSLR D7000 and here are a few of my pictures. In total I took around 1100 shots and the best ones you can view on my Flickr site where you can find 11 Sets of pictures. 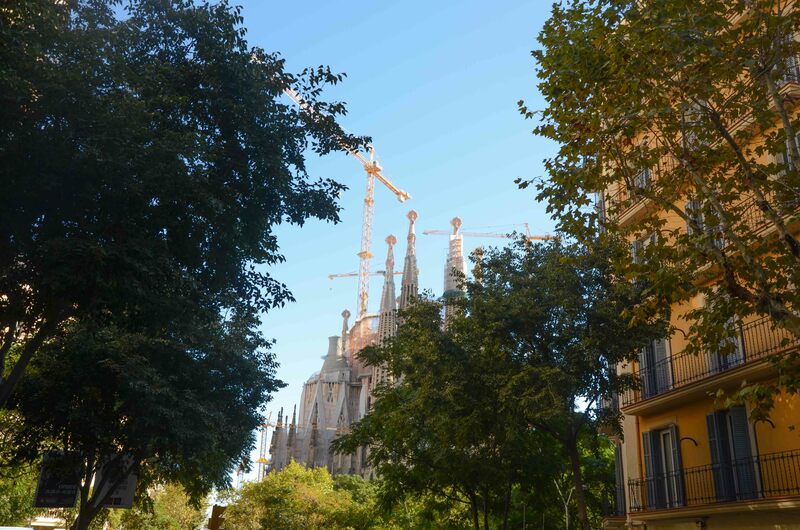 In my mind, as we criss-crossed the city, I was thinking that Gaudi was a contemporary of Lutyens and I kept trying to see if there were connections. 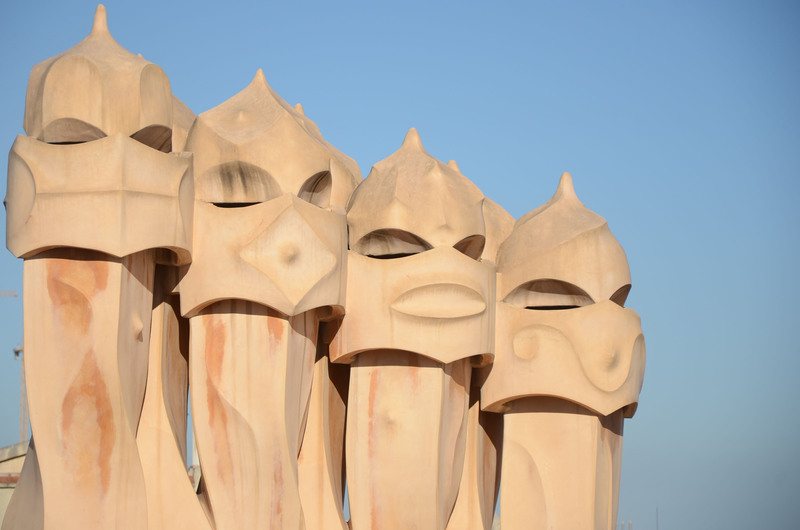 Gaudi is the Catalan Modernist whereas Lutyens is the British traditionalist who stretched boundaries. Both had major defining impacts on world cities: Barcelona and Delhi respectively. I concluded that both men had a lot in common (please note I don’t know my history well enough to know if they met or have been compared before). Both men loved their roof scapes, had extraordinary attention to detail, designed furniture and are considered the foremost architects of their era. If you know of published critiques of their ‘combined’ careers I would love to hear about it. 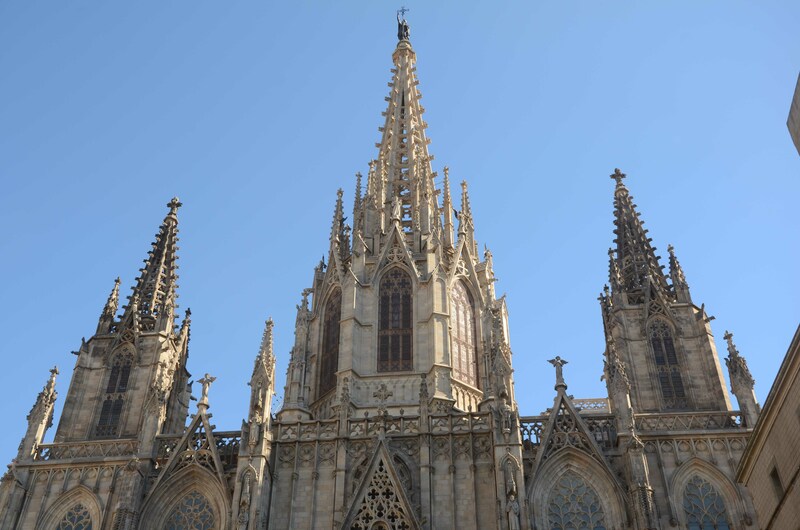 Here are a few snaps from my Barcelona trip – some Gaudi related – some not. My Flickr photoset is here. 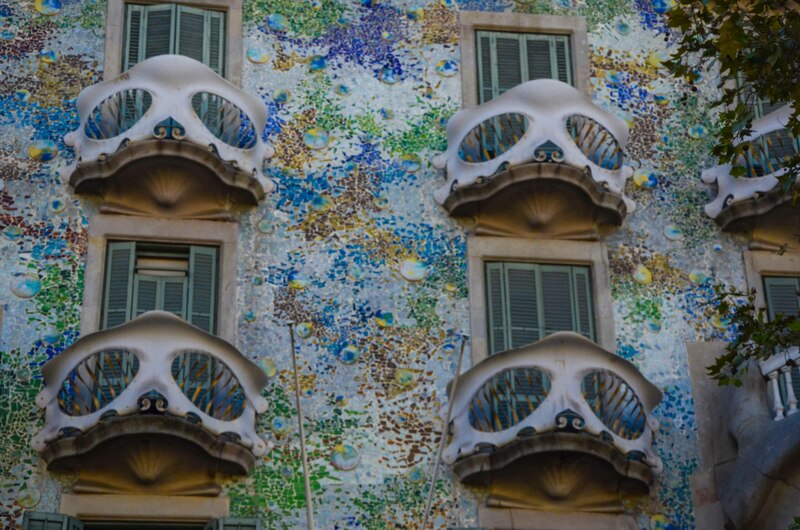 The balconies at Casa Batllo. Gaudi’s first major work Casa Vicens. 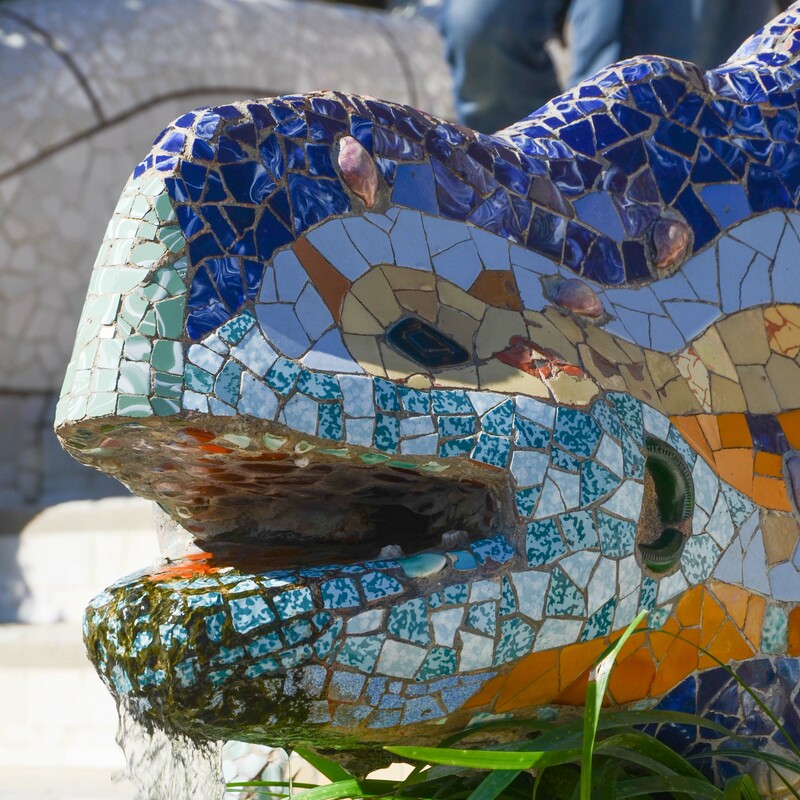 The lizard in Parc Guell – the public space Gaudi designed for the people. 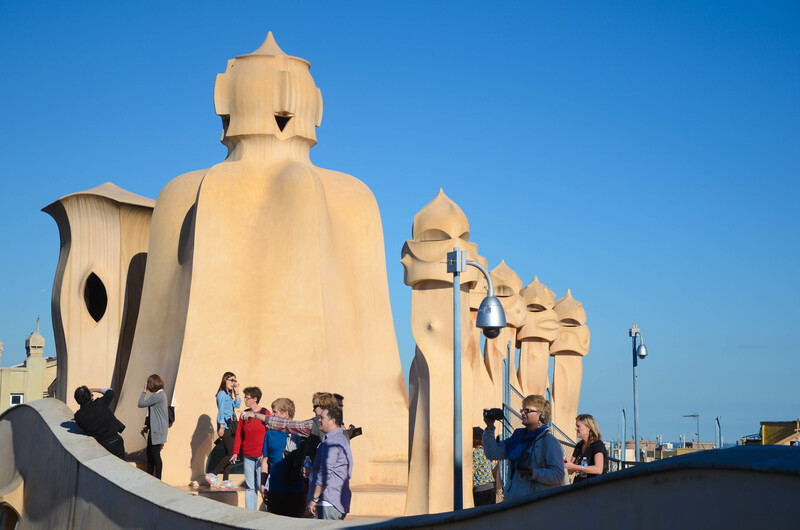 The designed ventilation shafts on the roof of La Pedrera. The World Trade Centre on the beach. 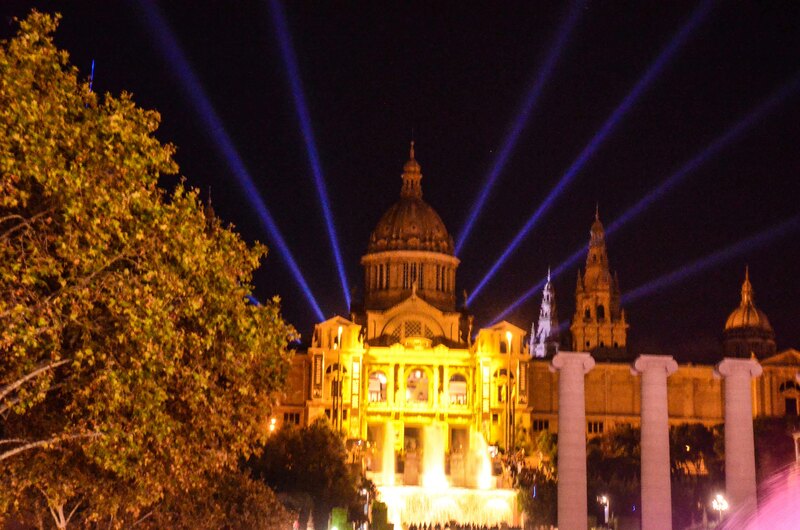 The evening lightshow at the Palau Nacional. 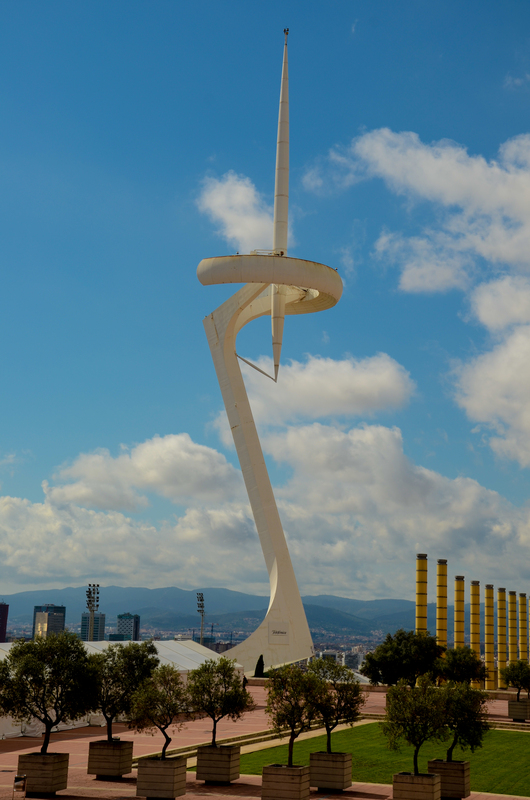 The tower at the 1992 Barcelona Olympic venue. The cathedral in the Old Town. 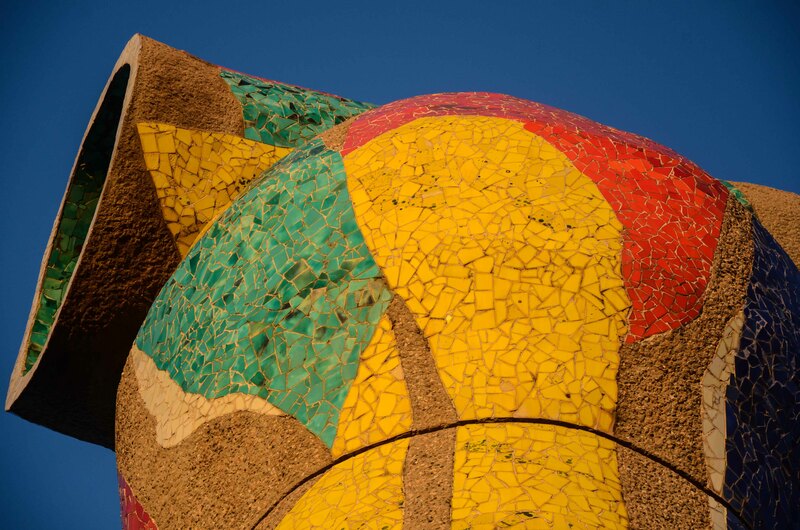 Modernist art in Parc Joan Miro. A fabulous city – well worth a visit – so pleased I went – I would really like to go again some time soon!